The art of finding the perfect gift for loved ones takes time. They say it’s the thought that counts, but who really wants something that ends up in the regift pile 😜. Step 1- Know your budget. Depending on how close the person is to you and the type of event you are celebrating will play a factor. 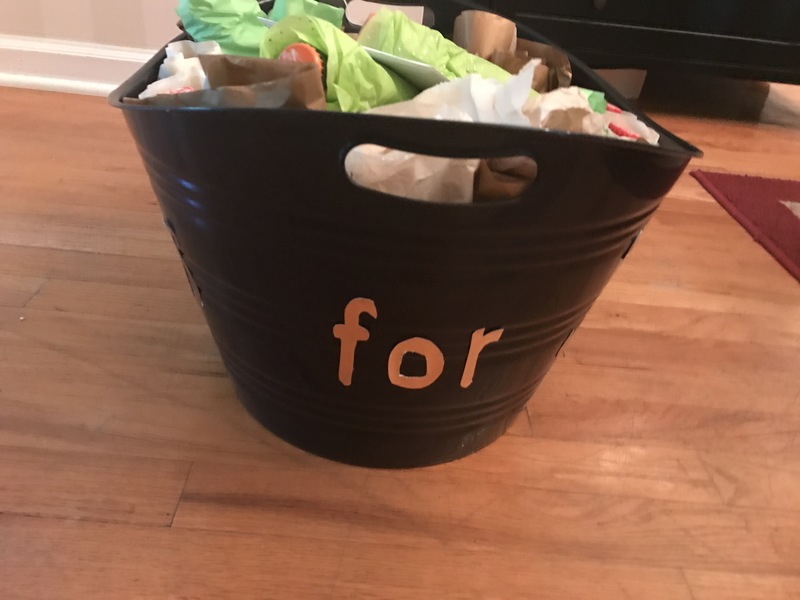 Step 2- Know the person’s top 2-3 hobbies and style.If you are getting a gift for an event that has a registry for goodness sakes buy off the registry! They told you what they want and there is no need to be creative! Step 3- Go shopping at places you know they like to go or have expressed interest in. 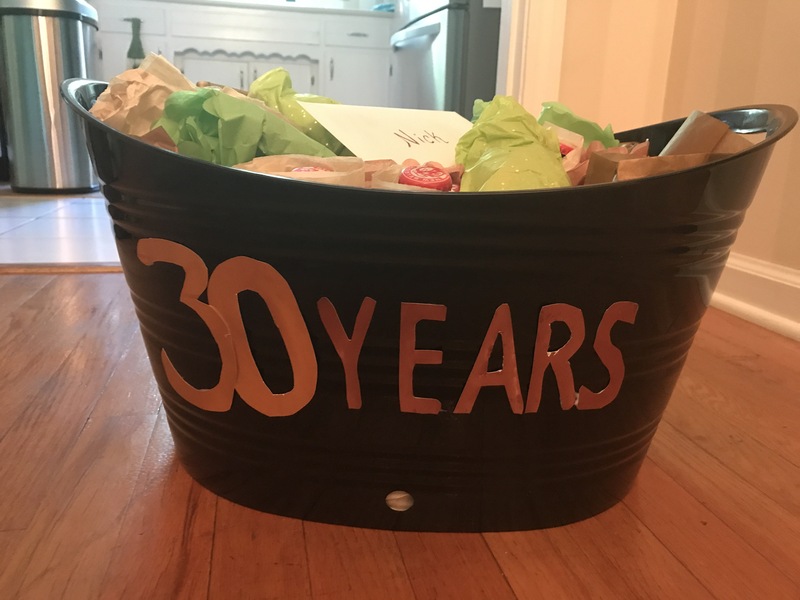 As I have mentioned I am approaching 30 so as you can imagine lots of Dirty 30 Birthday celebrations. For that friend who loves a lot of the same things as you gather a few of your favorite things! One of my best friends will be celebrating her last 20’s birthday this week and luckily we love a lot of the same things! We are both dog moms so the card must have dogs! We both hardly function without our coffee, so kcups. 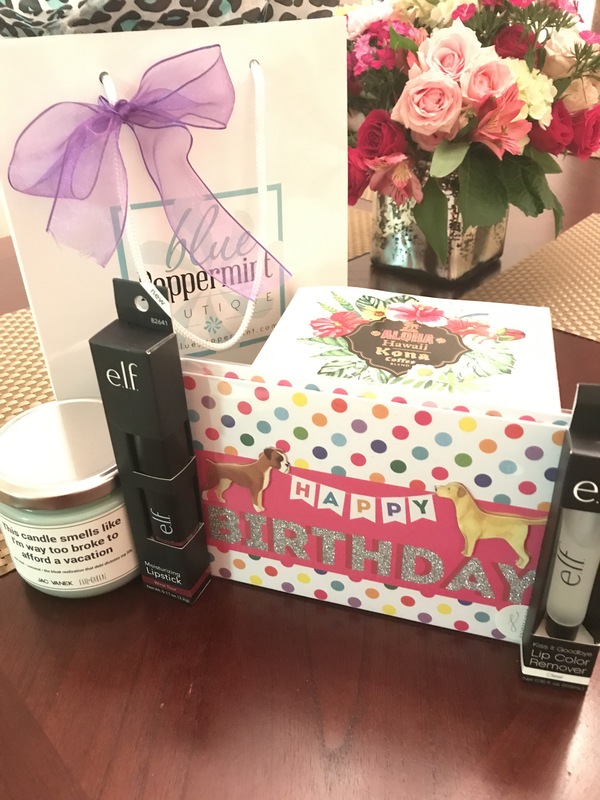 Fashion is our favorite, but instead of getting clothes I got her awesome lip color for her fall wardrobe that will look amazing with her skin tone! All of the previous items listed are from my favorite, TJ Maxx. Every day she lights a candle when she gets home so a candle with a funny saying that ties to an inside joke is perfect! This fun candle came from a local boutique in Fishers called Blue Peppermint. 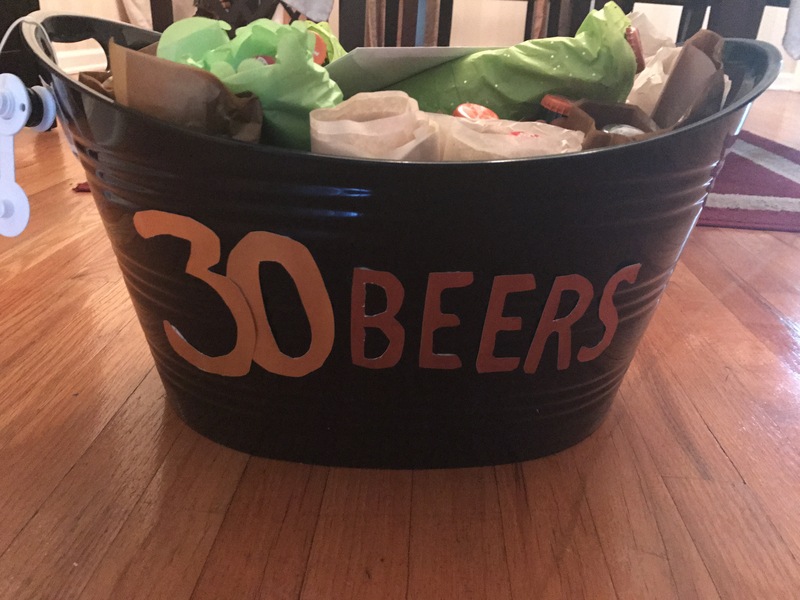 For the beer connoisseur turning 30 you can do 30 Beers for 30 Years. The reusable drink tub came from FiveBelow for less than $5 and I also bought the gold construction paper there for $1. I then printed the font and traced it on the gold paper so the letters would be even. I used tacky glue to glue onto drink tub. I then did a variety of beers for a total of 30 beers. I wrapped each in tissue paper partially for fear of bottles breaking and also wanting it to look decorative. Also be prepared this will be heavy! Pampering – bath robe, slippers and face masks, I love Dr. Jart brand! I will do a future post on care packages. I tend to make care packages for those who are struggling with something. For example in the past I have made packages for friends going through a breakup, health struggles and even if they just need a pick me up.